BP: €12.00* / 1 pcs. The Colour Booster Lip Balm from Artdeco is a make-up product for your lips that enhances the natural lip colour with delicate colour pigments. The colour boosting effect gives the lips a fresh and subtle colour. The pigments are self-colouring. 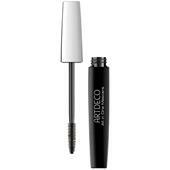 They also combine with the self-protection film of the lips and so emphasise the natural colour of the lips. Depending on the pH in question, the Lip Balm colour varies from a gentle pink to a more subtle pink shade. The result: your lips look wonderfully refreshed and radiant. The glossy transparency makes the lips appear visually fuller. 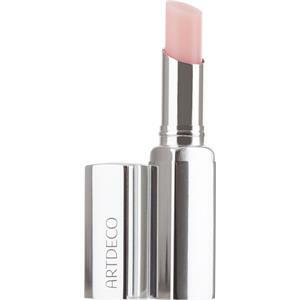 The Colour Booster Lip Balm from Artdeco gives your lips a really natural make-up look. The Artdeco Colour Booster Lip Balm also has a lovely texture. 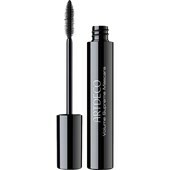 A precious vegetable oil extracted from the seed of the tropical miracle tree forms the basis for this make-up product. The oil protects your lips against moisture loss and forms a protective film against pollutants. Peach extract and apricot kernel oil nourish your lips and provide additional moisture. The delicate spearmint flavour conjures up a pleasant freshness. The Colour Booster Lip Balm is applied directly to the lip area. 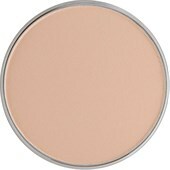 The colour of the Lip Balm becomes even more intensive in terms of its shade after several applications. This potential discolouration is all down to the self-colouring pigments. This effect does not apply to the Lip Balm itself. The discolouration can be easily removed by wiping the surface of the Lip Balm.